and seeing as it's winter here in the southern hemisphere and summer up in the northern one, I'm giving two prizes....yeeehawwwwww! 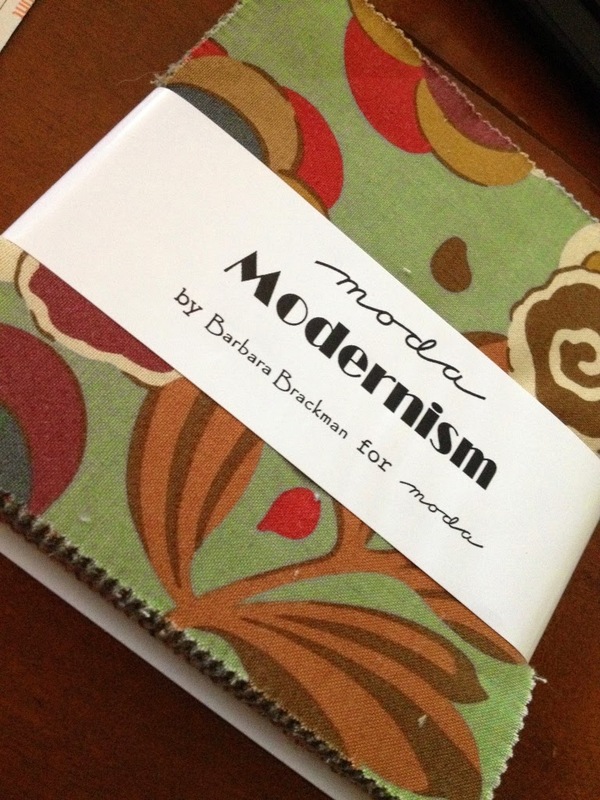 and for our summer guys, there's a charm pack of Moda Modernism by Barbara Brackman. So there's no excuse....not only do you get to join in with loads of fun people on a Friday night doing what you love best, but you get a double chance at a prize, no matter where you are! Spread the word and let's see if we can have a monster party this Friday night. Your link up is below! I'll be there, might not be able to post pic's till Sunday night as I'm off visiting the folks later this week :) Barb. 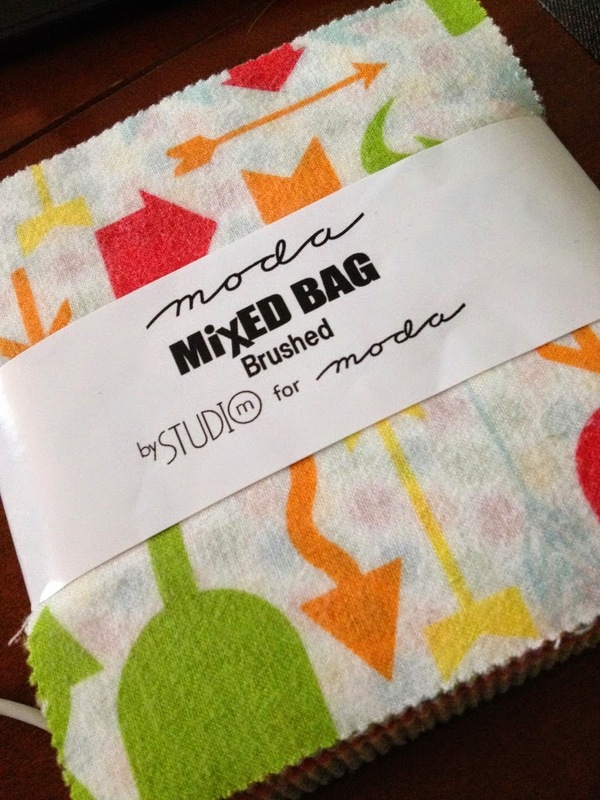 I'll figure out something to sew. Hope to get a bit stitched on Friday night. Not one stitch was done this weekend! Looking forward to joining in after forgetting to for the past couple of months! See you Friday. Enjoy your week. Looking forward to it, my favourite night of the month (along with FNWF)! Lots of sewing to do, will have to make something a priority for Friday night! 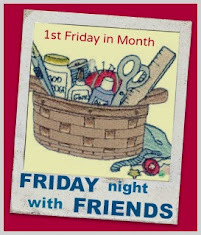 First time hearing about this linky party, can't wait to join in on the fun Friday night. Looking forward to playing along Friday night. This will be my first FSNI in forever! Looking forward to it. Another great night of sewing to be had. Can't wait. An excellent excuse to spend all night sewing! My plan for a FNSI will be an early one–so I can get up early enough on Saturday to attend a day of community sewing with my guild–but I will be there. I have a mountain of triangles to conquer and some dedicated sewing time is just what I need to get them done. So much I should do this Friday Night...deciding where to start is difficult. Phew! Almost forgot to sign up for tonight - the menfolk are off to the footy tonight- Carn the might Tigers - and it will just be me, the kittycats, my stitching and Masterchef! Heaven on a stick! Another slide onto home plate but I made it! I signed up last month and didn't do a thing so I'll try and do better tonight! Where have I been and what have I been up to???? ?